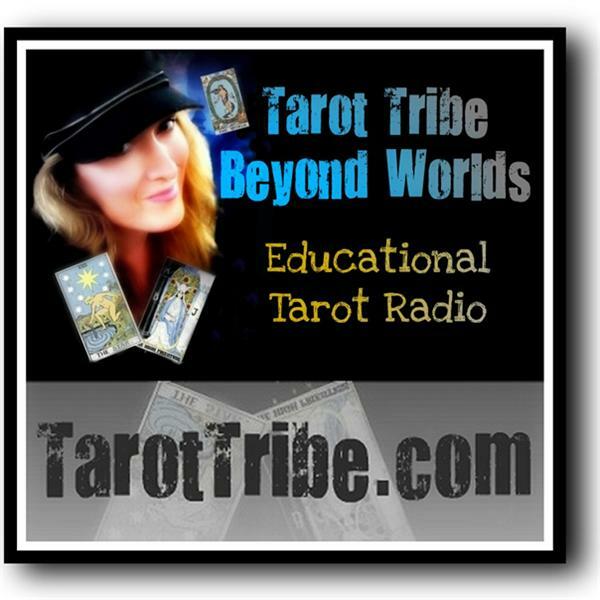 Marcy Currier will share the Tarot Within, a channeled system for understanding the tarot & for healing and intuitive development. She'll also talk about The Mystical Frog Tarot, to be published by US Games. Through energetic exercises & other experiential techniques, the Tarot Within offers a direct relationship with the energies of the Tarot. 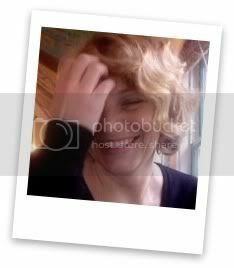 Marcy is a visual artist, tarot reader, reiki master, & professional intuitive consultant. She established Metamorphosis Healing & Intuitive Arts in 2005, & through the use of archetypal imagery, channeled artwork, & a range of energetic techniques, she helps people to identify & transcend limiting belief systems, transform relationships, & catalyze creative potential. Marcy offers intuitive Tarot readings & empathic energy healing as well as classes & workshops on Tarot, intuitive development, creativity, & personal transformation throughout the East Coast. She has been employed by the Omega Institute for Holistic Studies since 2007, where she teaches a variety of workshops for staff & guests, & provides readings & healing sessions through the Omega Wellness Center. In her practice & through her art, Marcy invites an awareness of the universal principles of Truth & Love as she encourages clients & students to access and develop inner wisdom. Her work is infused with humor, imagination, & a sense of adventure.